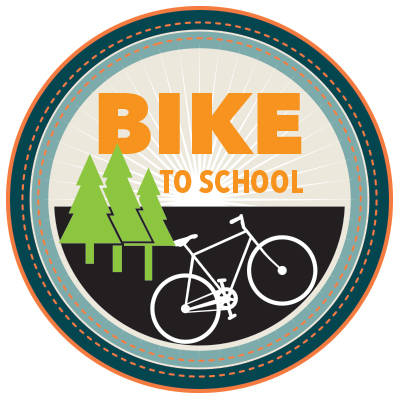 Marin County has many bike paths to help make biking to college easier. College of Marin has bike racks around campus for safe parking. More information about Marin County bike paths is available online. Sonoma-Marin Area Rail Transit (SMART) is the San Francisco Bay Area’s newest transportation option for travel, offering passenger rail service in Sonoma and Marin counties. Making the switch from driving alone even one day a week can improve your well-being, reduce stress, save money, and contribute to cleaner air and a healthier environment. More information about local programs and offers to ease your commute in available online.